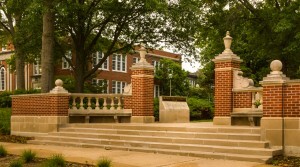 For Truman, 2014 began with a lot of recognition for its academic reputation and affordability, and the University even earned mentions on NBC’s “Today” show and the front page of the USA Today. In January, the latest Princeton Review book, “The Best Value Colleges: The 150 Best-Buy Schools and What It Takes to Get In,” recognized Truman as the ninth best value public college in the nation. Of the public universities listed in the top 10, Truman had the lowest tuition for out-of-state students. The announcement included Truman’s aforementioned nods on NBC and in the USA Today on Jan. 28. Representatives from Kiplinger’s Personal Finance magazine have praised Truman twice this year. In January, Truman was recognized as one of the nation’s best values in public education, coming in at No. 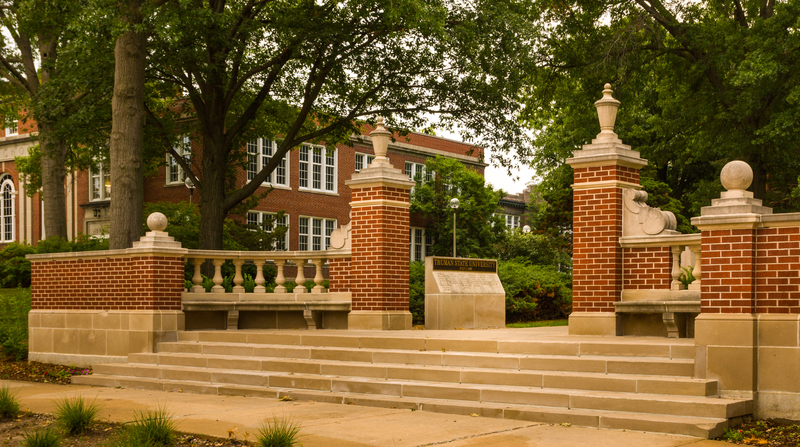 12 on the magazine’s list of 100 “Best Values in Public Colleges.” Truman was the highest-rated Missouri school on that list, and the only university in the state to be included in the top 65. In an online story published in March, the magazine’s editors ranked Truman at No. 3 on their list of “25 Best College Values Under $30,000 a Year” for 2014. The University also came in at No. 3 on their list of “30 Best College Values in the Midwest” for 2014. 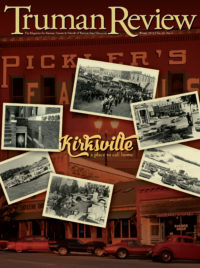 Truman was the only Missouri school on the list, which was published at kiplinger.com.